Easy and hassle-free golf club rentals. 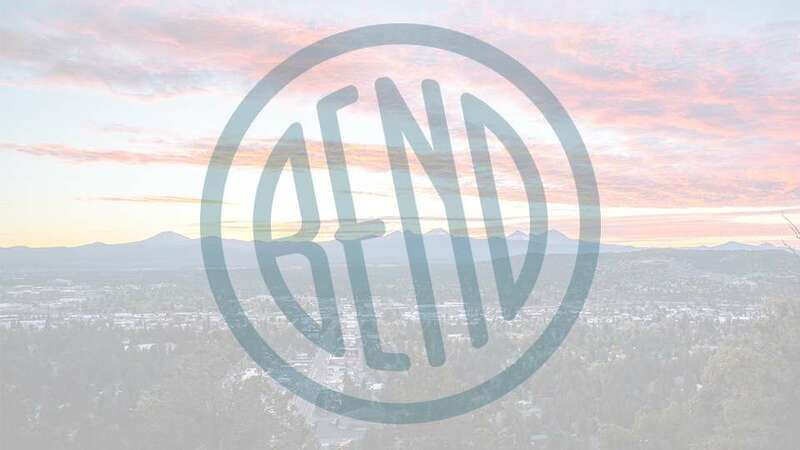 At Bend Golf Rentals we strive to make the experience seamless by offering free delivery and pickup of your rental clubs. We can arrange to meet you on the golf course, at the Redmond Airport or wherever you desire.